When I first built my game room, I used a ton of can lighting. I think in the 1400 sq ft I finished, I had almost 50 can lights. That produced great lighting effects, but it had two particularly bad side effects, heat and cost of running the lights. As a result, any time I’d have people over for a party, my basement would inevitably heat up higher and higher due to the lights. I tried CFL’s, but those burned out rapidly (although they were supposed to last a long time). Plus they were more expensive without much benefit. 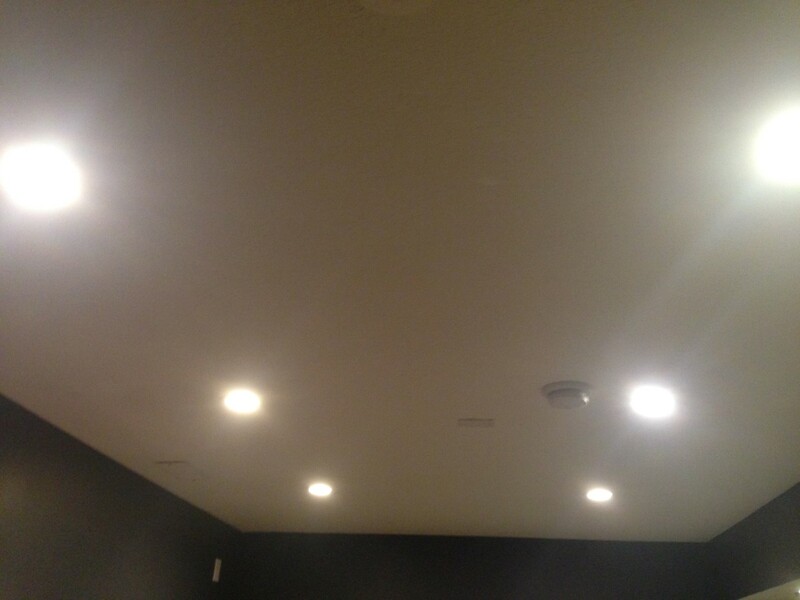 Finally technology saved me last year, with LED lights finally becoming affordable enough to put into my basement. I ordered a bunch from Amazon and started replacing the existing bulbs. WHAT A DIFFERENCE! Low heat, instant on, better lighting, etc. No disadvantages at all other than the initial cost. After the game room experiment, we replaced all of our lights with LED’s. 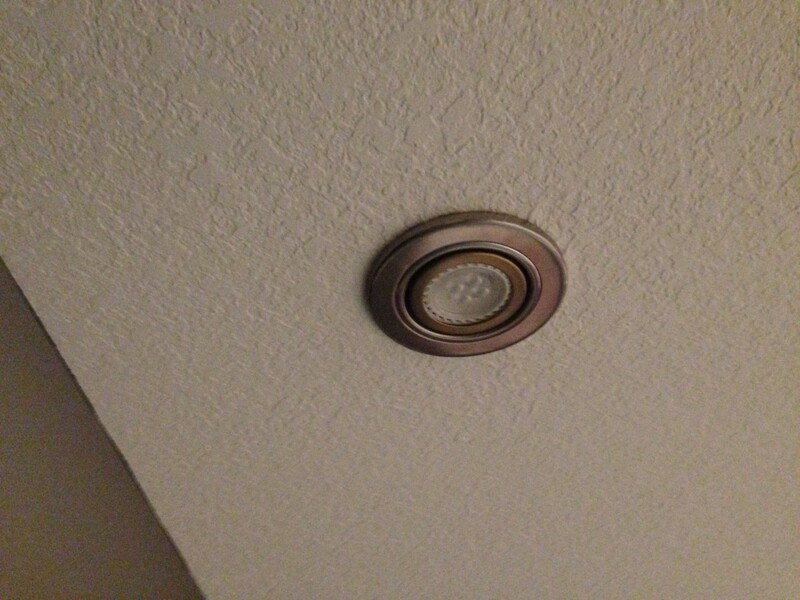 Never changing a bulb for 20 years is pretty appealing besides all the other advantages. Next articleHow much does a pinball machine weigh?